DESCRIPTION Welcome to 140 Martin Crossing Court NE - a well kept 4 level split with over 1790 sq ft of living space in a gated complex in Martindale. Upon entry you will be greeted with a spacious foyer that opens up to a living room and dining room. Kitchen has been updated with s/s appliances and newer back splash. Upper floor features a large Master Bedroom with walk-in closet, 4 pc bathroom and a second bedroom. Lower level of this home has a 2 bedroom illegal suite. This suite has its own separate side entrance, living room, kitchen, 2 bed (one room with no window), 4pc bathroom and seperate laundry. 2 Parking stalls for this unit, one at the front and one at the rear. Rear yard is fully fenced and has a concrete patio. 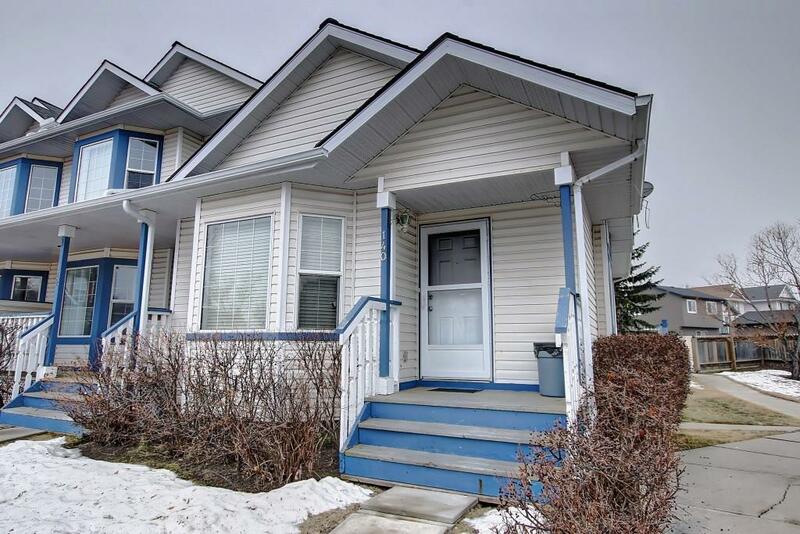 Unbeatable location: walking distance to C-Train, Bus and schools. Call today for a tour of this home. It was such a great experience working with Anmol, with the purchase of my first home. 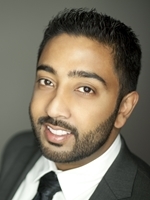 Anmol was very good at communicating with me on what the process was dealing with my mortgage broker and builder. He got me a great deal on the purchase of my condo, and transparent with me on the fees and commissions schedule. I really enjoyed working with him and will do so in the future.